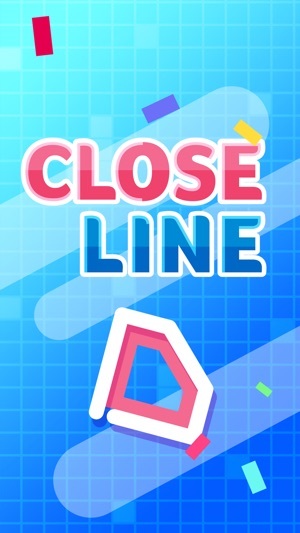 “Close Line” is a cute little casual game. 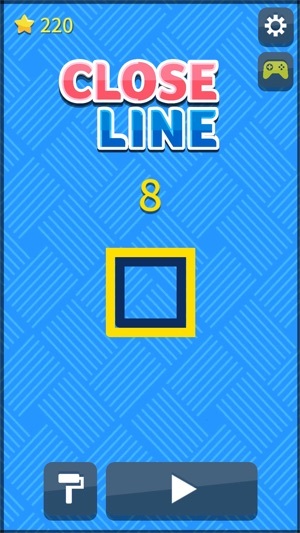 Stretch a line, guess the length, and close the shape! Let’s challenge all the funny shapes and get some pretty themes! • Simple and Intuition gameplay! • High replay value and challenge your best score! Fix some UI errors in the game. This game is honestly one of my favorite free games of 2018, if not my favorite. The mechanics behind this game make it so unique. 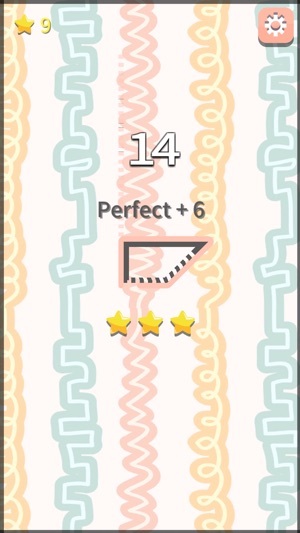 Even though the only goal is to wrap a line around a random shape, the core gameplay is still extremely addicting. The tension as you watch your line wrap around the shape makes you want to play more, and it’s so satisfying when you can perfectly calculate the right length to wrap around. What’s cool though is the fact that you can use the stars you earn to get custom backgrounds, and those are fun to save up and buy. 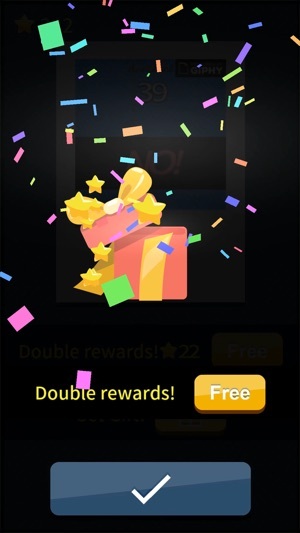 The ads aren’t nearly as bad as other free to play games, and they only appear every 4 tries or so. There are little to no noticeable bugs, other than one which when I sometimes start a new round, nothing on the screen works when I tap. 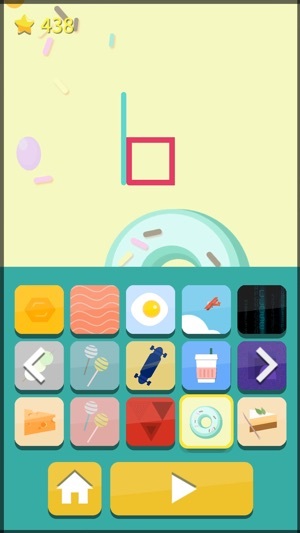 Other than that though, this game is flawless in execution and turns a simple concept into an addicting challenge. Totally recommend!! This is a great game. Although it is a little repetitious they keep you hooked because it is quite addictive. My only advice would be to make it a little more challenging with shapes like hearts, circles, octagons, stars, etc. The possibilities are endless. For people that like to keep it simple, you could have a choice of levels: easy, hard, extremely challenging. However I would make people earn their way to the harder levels. Also I LOVE that the game is free and the absolute best part is that there aren’t a million ads like most games! Please keep it like that! 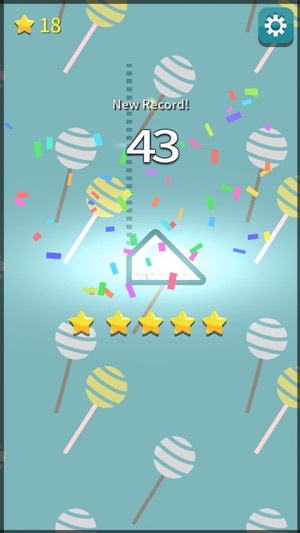 I delete games that have an ad every single time you start over. Thank you for a great game! As an older game player, I feel I have seen it all. I usually thumb through the game store offerings and maybe will give 2 or 3 games a try but most aren’t compelling and I delete them after a play or two. I gave this one a shot and it’s very compelling. A played it for 10 minutes in what seemed like a blink. It involves spatial reasoning and it’s concept is simple. Judge the length of a line needed to enclose a polygon. In one click you stop a line at a certain point and see if you can enclose the shape completely without having extra length. Harder than it sounds! Give it a shot. © 2018 Cloud Macaca Inc.